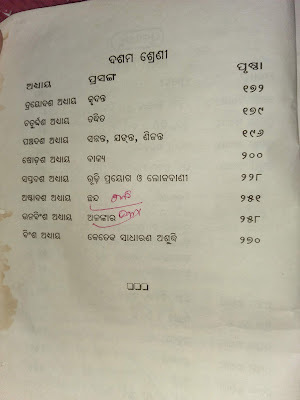 Odia Grammar is based on Odia language. This language is a state language which is spoken by 4.2% of India's Population. 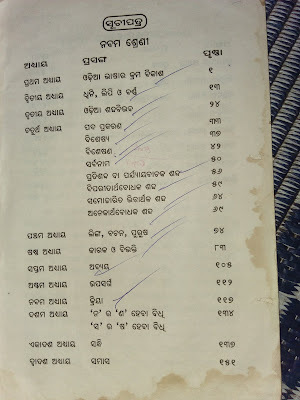 Odia Grammar is a system which is based on a set of rules and regulation. Now the question is who created the rules? We the people who have been spoken for a long time especially in this language we made those rules. Actually, Grammar not stated in any grammar books it is already based on in Our Mind. Takes, for example, the language Sambalpuri or any folk languages who don't have any grammar. Are they not speaking their language without any barrier or without any grammar book. How is it possible? How one can speak a language without knowing any grammar? Try to guess what would be the answer. 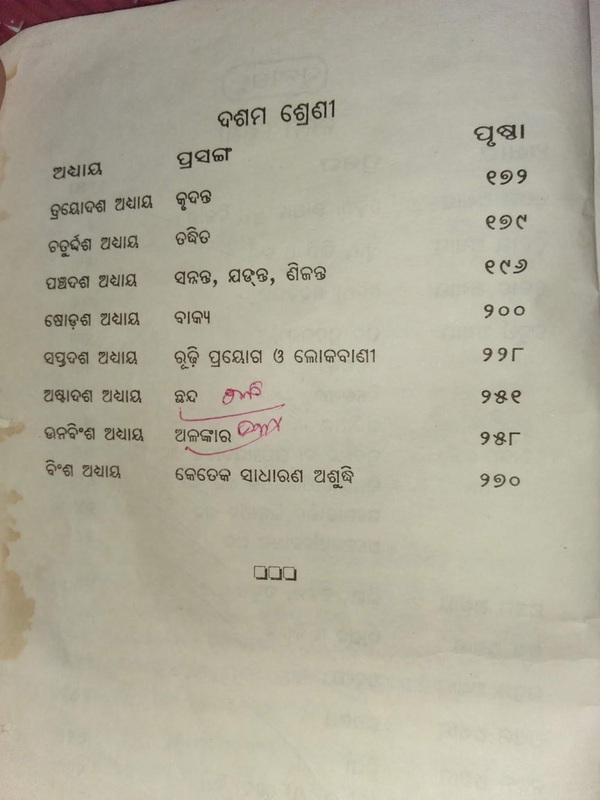 Here are some Screen shorts that make you understand the content of Odia Grammar. 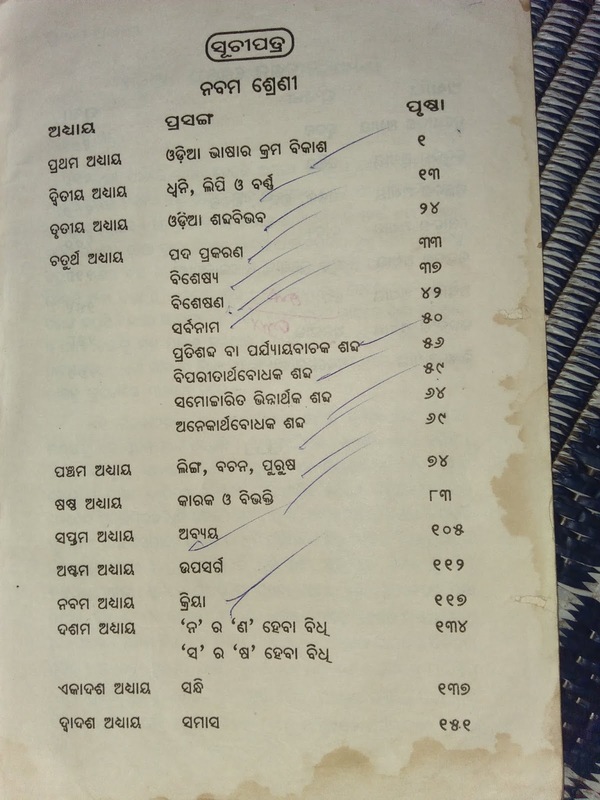 I will discuss in the above paragraph how odia grammar formed and all those stuff. Do you have any questions like this? I'm fully satisfied with your article.